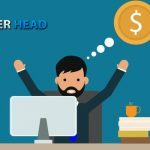 If you are debating whether to open your own bookie shop, but worry about not making it in such a competitive industry, then keep reading to learn how to run a bookie operation. 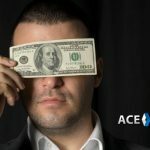 Bookmaking done right can become a very lucrative operation, but every startup has risks and in this business success or ruin can come faster than in most other trades. And having some insider tips can make the difference in making your shop as profitable as it can be. You are not a gambler, you are a business owner! This is perhaps the most difficult hurdle to overcome on a personal level. I am going to assume that if you are interested in becoming a bookie, then you have placed a few wagers in your day. To make your business thrive you need to think like a bookie; this means everything comes down to numbers, the purpose of a business is to make money and the way to do this is by keeping things as balanced as you can. Avoid getting greedy, remember you make money off the loses of your players, having too many bets on one side is a quick way to ruin yourself. 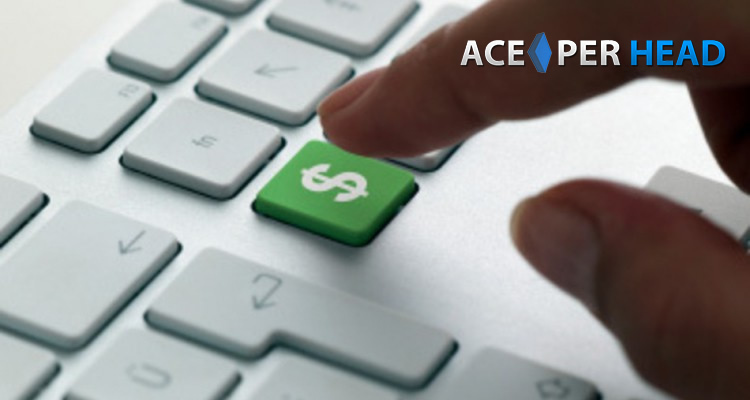 In my experience the best way to maintain objectivity in this business is by using a pay per head service who knows how to run a bookie operation successfully, a great place to partner up with is ACE PER HEAD. Know you players. I cannot stress this out enough. Try to grow your business by way of referrals, and make sure those referrals are solid and can really vouch for the new guy. Unless you are taking money upfront, then you are putting yourself at risk of not being able to collect. Analyze the betting patterns of your players. It is not enough to know that Doug always bets on the Dodgers. Like with any business, knowing your clientele is key to having success, first you need to know what they like, and second you need to be vigilant for any changes in betting patterns. What sports do your players bet on? Do they like props, alternative lines and futures? Do they wager on other things like horse racing or casino games? Do they use mobile devices to place their bets? What is the average wager worth? Are some of your players colluding? 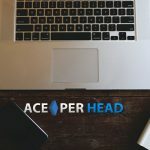 Keeping up with all of these can be daunting task, but one reason why AcePerHead.com is the best place to run your business from is that their experts are trained to identify these things and they can notify you as soon as something looks suspicious or they see an opportunity for you to increase your profits. Understand your Bankroll. This is an extension of tip # 1. You need to know how much money you have, to be able to cover the bets. Bookmaking is not an exact science and there will be brutal weeks that will wreak havoc on your wallet, if you are unable to pay your players then you have no business. Keeping a pay sheet is one of the most important things in this business. 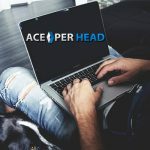 Your pay per head service will do the bulk of the work for you, they will provide you with detailed reports on players win/loss but you need to make sure you collect from the losers and pay the winners. The priceless advice here is, when you have a good week don’t go out and spend all your profits at once, always set aside a portion of your winnings for a rainy day, week or month; and always pay your players on time, that way you have leverage on them when you need to collect. Work with people who are smarter or at least more experienced than you. 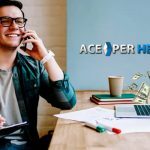 This is where the staff of your pay per head service comes in handy, they have the expertise, resources and experience to help you turn a profit in the shortest amount of time.